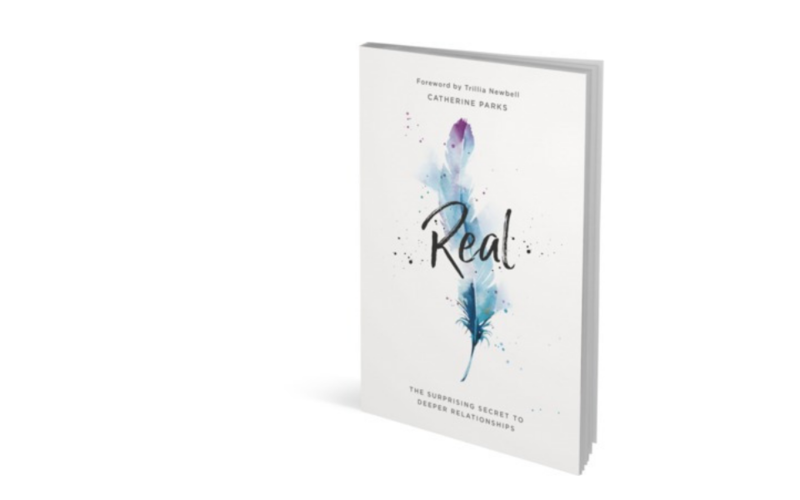 A couple of weeks ago I mentioned Catherine Parks’ forthcoming book, Real, in a post, and promised you a proper review. And here I am keeping that promise. Margery Williams, The Velveteen Rabbit (William Heinemann Ltd, 1983) p 4, quoted in Mike Pilavachi and Andy Croft, Lifelines (David C Cook, 2018), pp 34-35.